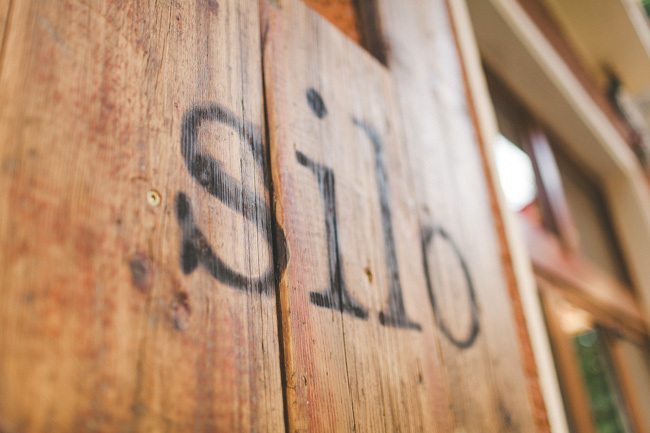 Win the gift that keeps on giving: a coffee subscription from Silo! The Silo Curated Coffee Subscription is a guided tour through what we, the owners and operators of Silo, a specialty coffee shop in Berlin, think is the best coffee available. We will be sending out the best coffees that we can get our hands on. Subscribers can expect to receive coffee from renowned German roasters such as The Barn, Bonanza and Five Elephant on a regular basis, as well as some fantastic roasters from overseas including Drop Coffee, Coffee Collective, and Workshop. We are always looking for the finest coffees of the season and we will be sending out the best we can find. When we are able to, we will reach further afield and bring some coffees back from other renowned coffee roasting countries like Australia and the US. At the start of every month we select and send one 250g (or 1/2lb) bag of freshly roasted coffee to you. We select one filter and one espresso every month, and you can subscribe to either. If required, we can also grind your coffee to suit your equipment. We select your coffee with the aim of sending out a diverse and interesting range of coffee from a wide range of origins, roasters and profiles. HOW TO WIN A THREE MONTH SILO CURATED COFFEE SUBSCRIPTION. Silo’s first coffee selections were Gichithaini AA (blackcurrant, raspberry with wonderful mouthfeel) and La Divina Providencia (muted maraschino cherry balanced acidity with a syrupy body of fudge/caramel). 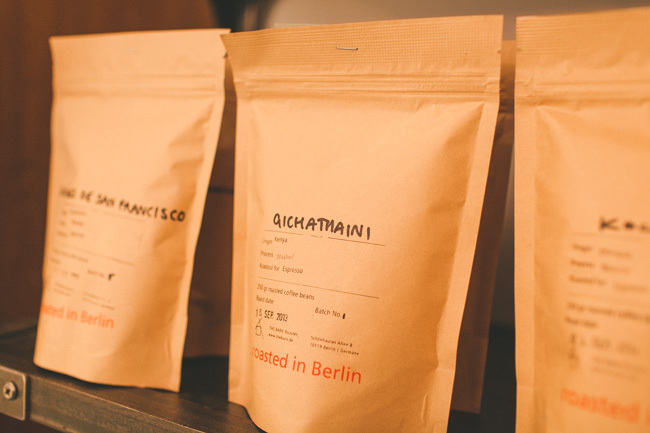 If you had to produce a coffee inspired by Berlin, what would it be called and what would it taste like? You have until 6pm on Friday 27th December. Good luck! 4. We will announced the winners via our Facebook page on Saturday 28th December. It is winter in Berlin so it starts out dark, heavy and even a bit muddy, some would say gruselig. After a while it gets much brighter, finishing full and rich leaving you völlig abgefüllt. Dark and rich espresso blend with hints of mocha and a smooth and smoky finish. Green Ampel: a strong, commanding coffee, one that by mere heady scent and appearance will make you get up and go, go, go. Decaf: Red Ampel: same emphatic flavour, but no get up and go. p.s. Never confuse the two. Floral notes of urban gardens with the sweetest sexiness of hot chocolate parties. Muted acidity of tourism an gentrification, but a very nice full body. And of course: best prepared as a very cool cold brew. Its name: Cüül Berlin. The beans would have a mild taste of roasted cacao combined with citric acidity. Just to bring some balance would be served as Milchkaffee, smooth but not too sweet. Taste: Flavorings of Garden Flowers and Grass Green. Dark Colours. Strong and Deep Taste With a Little Spicy Surprises. Easy. Has to be strong, unpretentious, low acidity with a full body. Oh lovely! I do love Silo. Such great coffee! It would have to be a strong coffee, a bean with an edge. Large cup (cause people spend all day in cafe’s here..) with a bit of milk foam. I’d call it Berlindern. It’d smell like a Berlin cold dawn, something between coal and cacao. Its flavor should be rich and surprise you by how not acidic it is. Easy. It should definitely have a taste of milk and sugar, preferably without any bitterness and coffee taste at all. Let’s call it Berliner Milchkaffee.